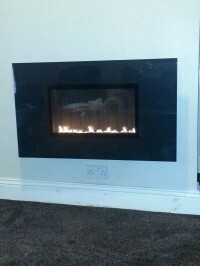 Safe Home HEating LTD are Gas Safe registered heating engineers who supply and install gas boilers. For similar replacement boiler companies in this area please visit the Bradford boiler page. 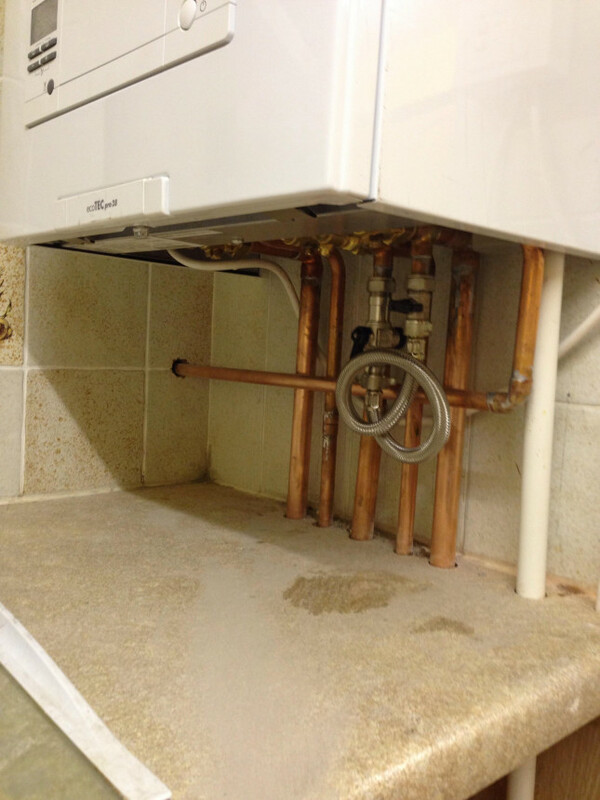 Safe Home Heating Ltd are a family company offering a full Gas Service, Repair, Maintenance, Boiler & Power Flushing service across the Yorkshire area. We offer a comprehensive service and are Gas Safe registered. 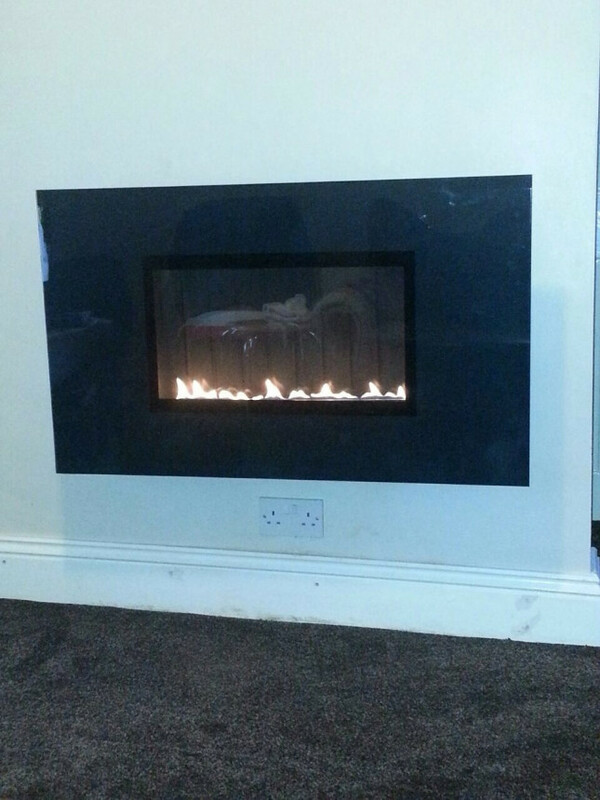 We offer 24 Hour emergency call out service and can install, service and repair all your Gas appliances. 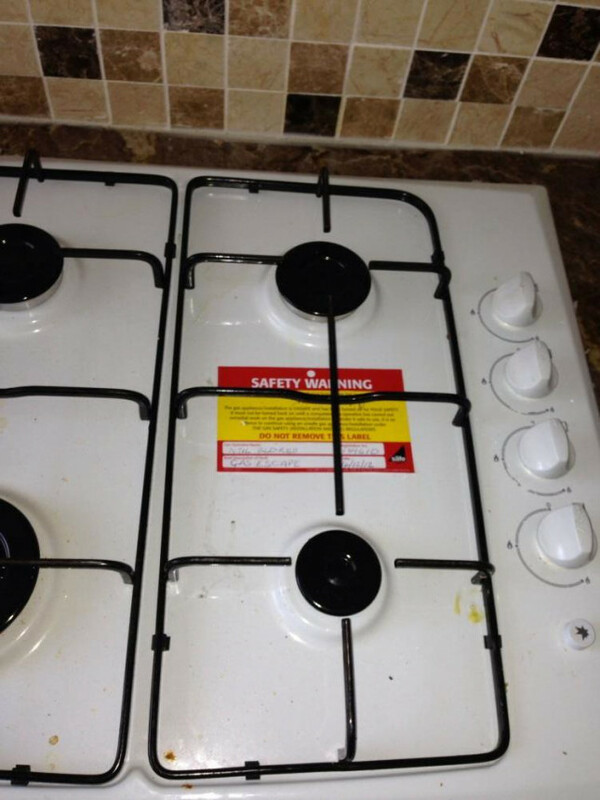 For a professional and fast service contact Safe Home Heating Ltd today, and one of our Gas Safe engineers will be at your service immediately. An excellent job professionally done. Would recommend. Very friendly and helpful advice given when I was quoted for the boiler. I accepted the quote on the Wednesday and on Saturday they came and fitted the boiler. I am very happy with the installation and operation. 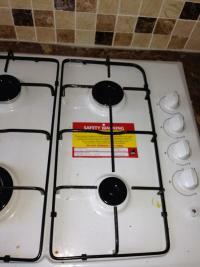 I was contacted by Safe Home Heating after I contacted Boilerguide. The arrived within the hour and an hour later the work was completed. 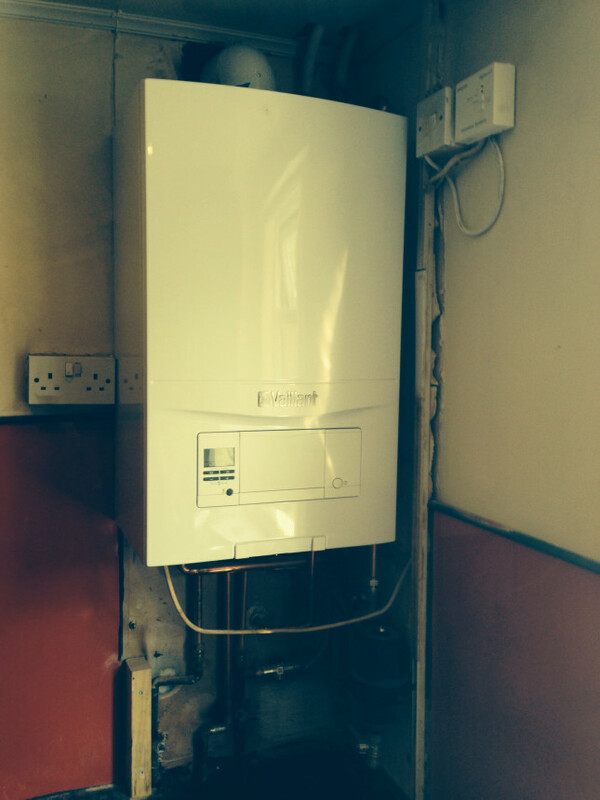 Prior to their arrival I had been quoted £700+ for the repair or £1500+ for a new system. They advised that I needed neither it needed a service. They went ahead and everything appears to be working fine. 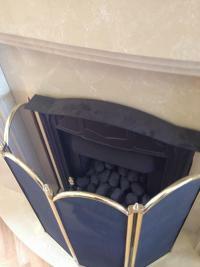 They also advised if I had any other issues to contact them straight away and they would be back to fix. Very friendly and will definitely use them again. Thanks a lot guys.